Well, it’s summer time. You may have noticed that it’s really hot outdoors! Maybe, you and your friends are buying some of those portable fans to carry around with you when you go out. You may have started spending lots of time swimming in the pool or at the beach. You’ve probably found yourself spending more time in the air conditioned house. Wait, that’s it! The house is cooler than outside! At least, it’s supposed to be cooler inside of your house. But, if it’s not, the problem may not have anything to do with your AC. It could actually have something to do with your floors. Yes, you read that correctly. Your house can be cooler or warmer based on the flooring. So, you may be wondering about some good home flooring options. After all, staying cool is the goal this summer. Let’s take a look at some of the best choices for your floors! Maybe we’ve thrown you for a bit of a loop. How can the flooring possibly change the way the house feels? Are there really home flooring options that can make the house feel hot or cold? To make a long answer short, yes! There are certain flooring types that actually make your house feel warmer. For example, carpet floors actually trap and preserve heat. So, it can actually prevent rooms in your house from really cooling down, even if you’ve got the air on. So, it’s important to look for home flooring options that give you a little more control over the overall temperature of your house. 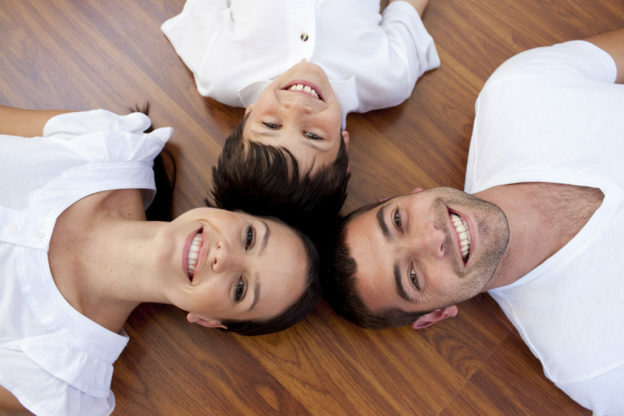 Hardwood floors are great for keeping your house cool. It’s best that they aren’t directly exposed to sunlight. But, in any case, they don’t hold in the heat as much as carpet. So, they can definitely help to cool down the room. Tile floors are somewhat like hardwood in that they can stay a lot cooler when they’re not being directly hit by the sun. This kind of flooring is a great home flooring option that allows you to really control the way your home feels. Natural stone is a super great option. It’s cool to the touch and can definitely keep your home cool during the summer months. Bamboo flooring may not be the first thing that comes to your mind when you think of home flooring options. But, this type of flooring might be just what you’re looking for. It can help to keep the temperature comfortable in your house. Looking to Keep Your House Cool and Comfy? If you and your family members are planning to enjoy each other’s company inside the house this summer, you definitely want to make sure the temperature is just right. But, making sure your house is comfortable for everyone doesn’t have to be stressful. By simply making a couple of changes in your home, you can make it feel perfectly accommodating! And, one of the ways to do that is to change your flooring. Do you think it’s something you’d like to do? If so, you can contact us here at DustBusters Floor Removal! 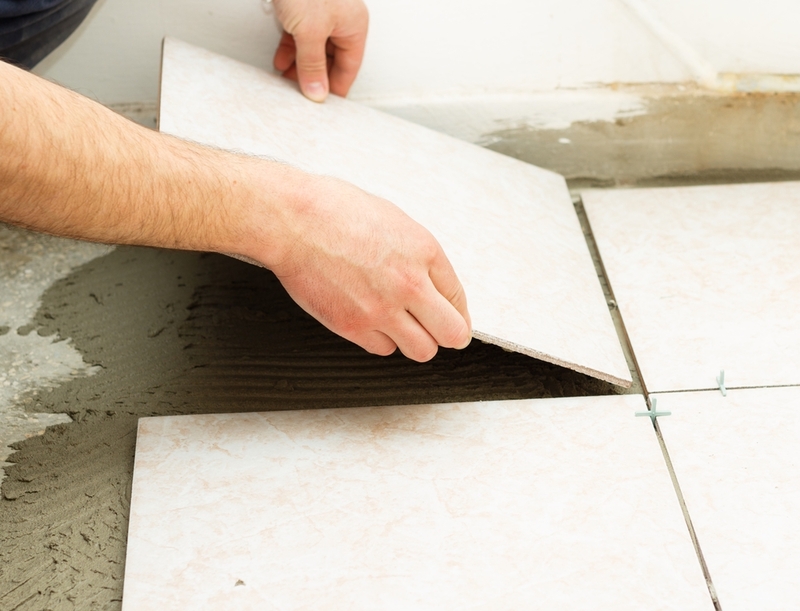 We’ll come and get rid of your current floors so that you can try a much better option! Just give us a call today!